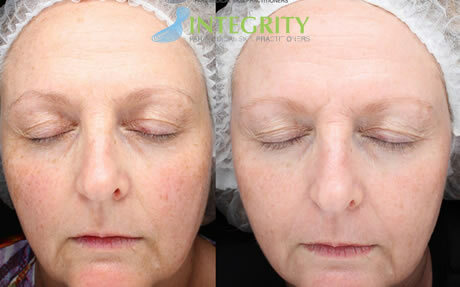 Ultraceuticals Real Visible Results 90 Day Brightening Challenge has been developed to showcase the amazing improvement in clients overall skincare appearance through a combination of Ultraceuticals homecare prescription and treatments tailored to the individual client’s needs. 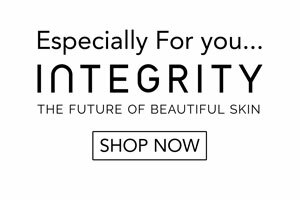 Integrity Paramedical Skin Practitioners philosophy is not just to deliver effective and affordable skincare and treatments but also to transform people’s lives. 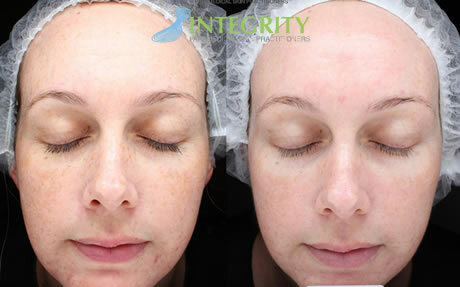 We often receive many testimonials from customers expressing their deep appreciation for our skincare and treatments as they truly believe that it has transformed their lives and ultimately their self confidence. 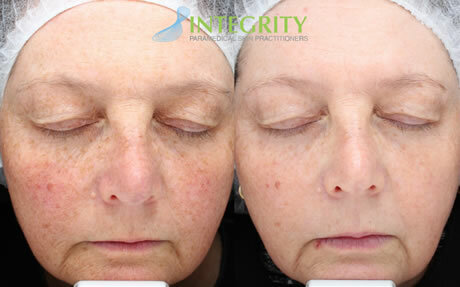 While places for our Real Visible Results 90 Day Brightening Challenge have been filled, your skin practitioner is always available to best advise you along your skincare journey. 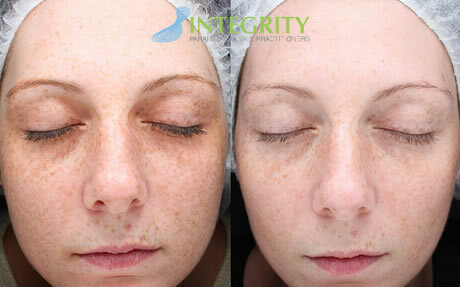 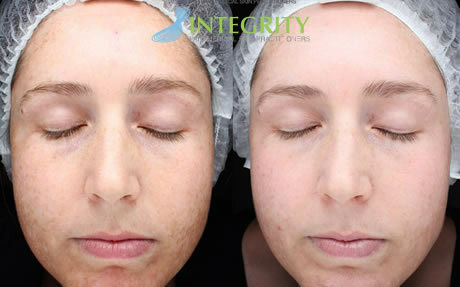 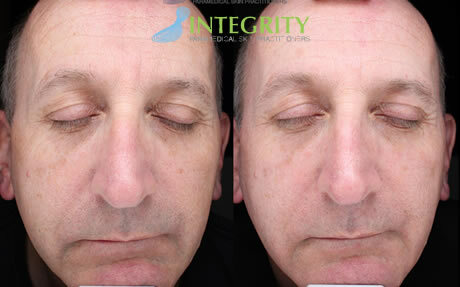 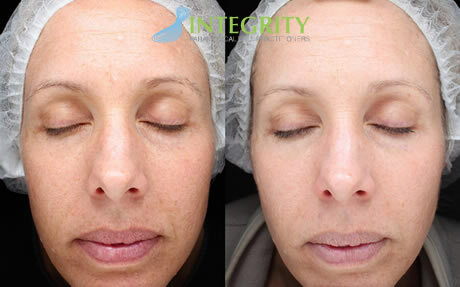 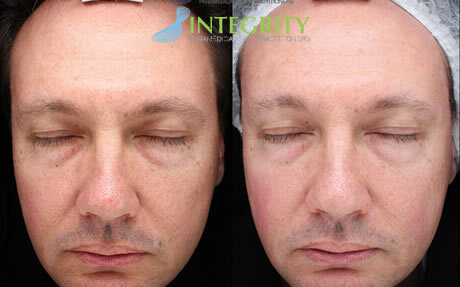 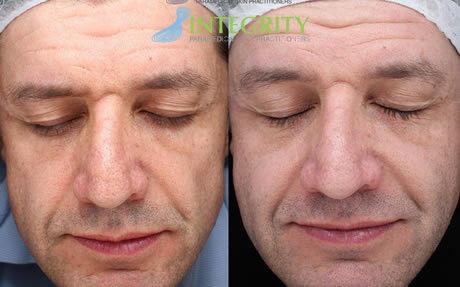 For information on how we can treat your skin concerns contact us at Integrity Paramedical Skin Practitioners.